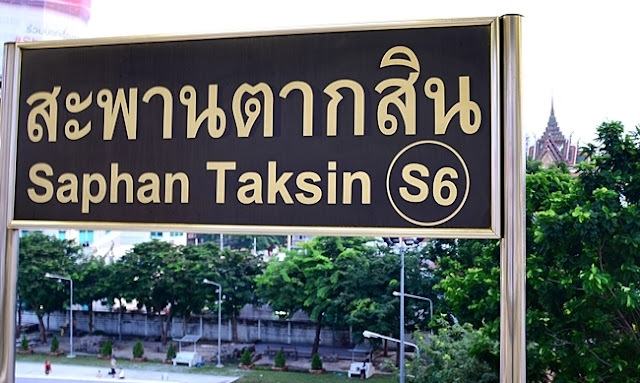 Depending on the fare origin to Saphan Taksin station. Travelling by train is another alternative for those who already have far to go to Central Post Rak. It must be at Saphan Taksin station, then out the door, three, four and then came down to the shore with an escalator. Robinson then went through in order to come up Bang Bus 1, 75 (travel by bus in front of the trip).